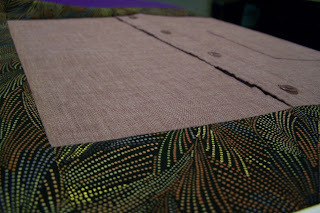 As someone who sews, pressing is very important to me. I press throughout the construction process to set my stitches and have a nice, crisp seam. It is especially important to me when constructing my T Shirt memory quilts. 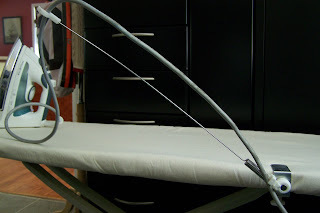 There are many criss-crossing seams and there is a lot of material on my ironing board. Due to the size of my studio and the location of my plug, I feel like I am always fighting the cord on my iron. It gets in the way, gets stuck on the end of the board or falls on the fabric. A cord minder seemed like the perfect solution. 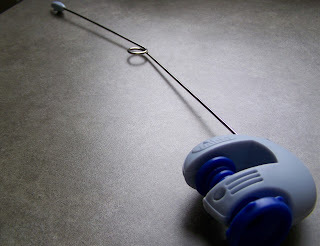 I tested three different cord minders, two of which are shown (and reviewed) above. They all failed to meet my needs. My husband, an excellent mechanical engineer, salvaged the parts and has promised to design one for me. We’ve discussed several possibilities – a retractable cord might work well – or perhaps a coiled cord suspended from a point above me. 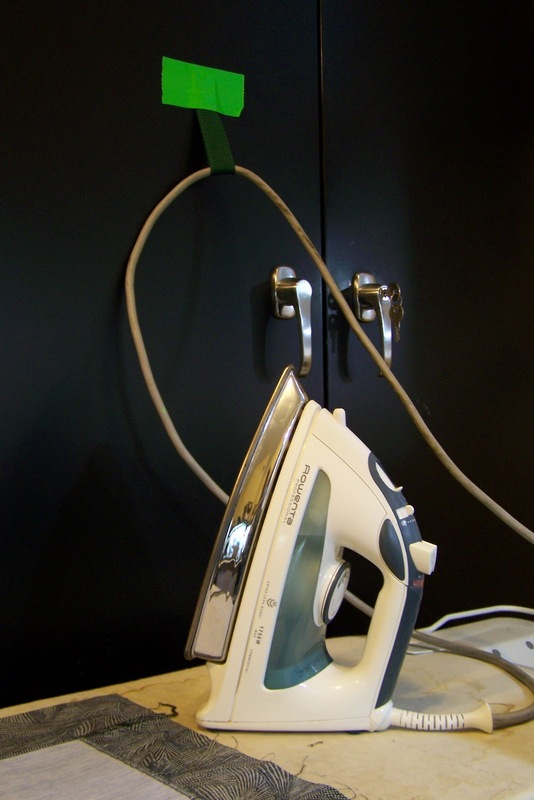 But life gets in the way and the cord minder is forgotten at the bottom of the “to do” list. Here’s a peek at the memory blanket I’m finishing up for a customer. The cord was driving me batty, so I decided to take design matters into my own hands. Yes, sometimes practical function has to trump all aesthetic aspects of design. 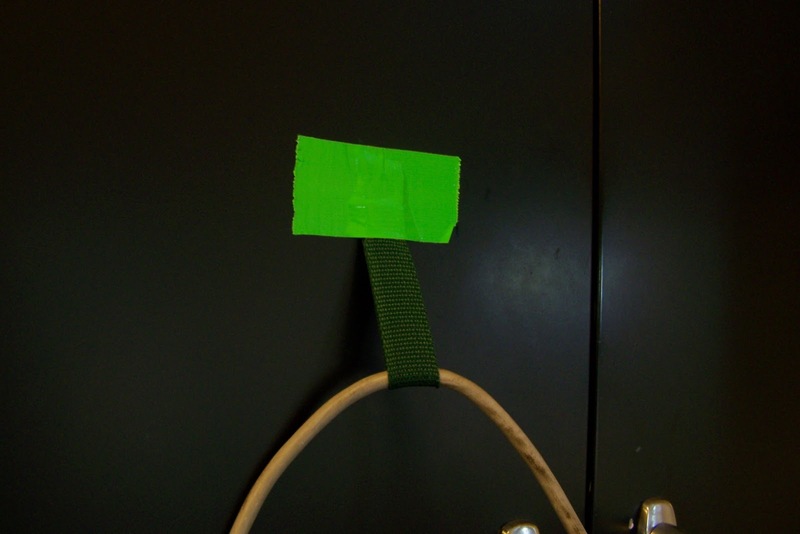 Besides, I know that green piece of tape will drive my husband crazy. Stay tuned for a much nicer cord minder to come…..but in the mean time, simplicity has its place and I can get back to pressing matters. I can get back to “pressing” matters! he…he! I’ve never even heard of a cord minder. I’d love to know what your hubby creates! I am always having trouble with my cord too. I thought because I’m left handed that I would never get it right. I have thought about buying something , now I won’t waste my time or money. Let me know if your husband comes up with something.